Hi Hannah, I was wondering how do I join your group? My name is mike but I would rather be called by my female name Mandy. I love reading all the emails that you post. I really wanna come out and go in public. 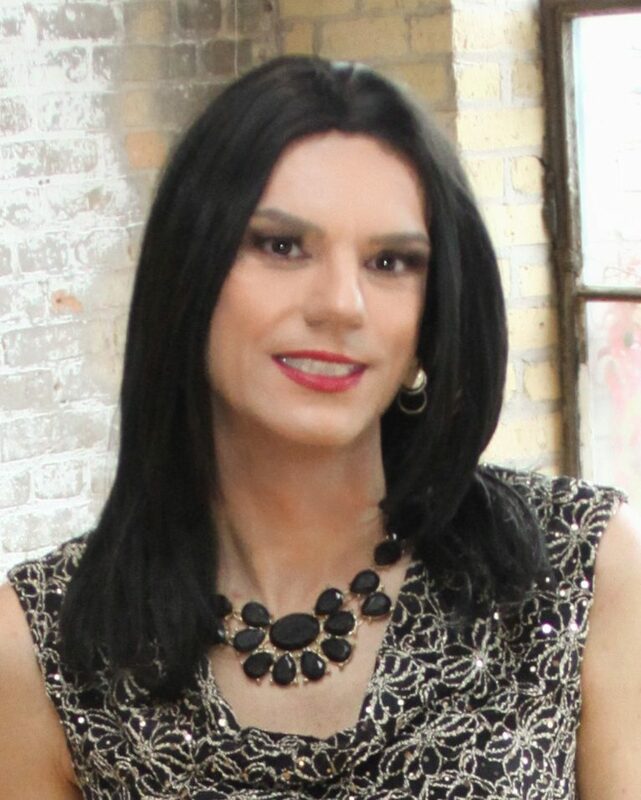 I love dressing as a woman. I’ve been doing it for almost 2 years now, ever since my parents passed away. Actually I think I need to come out. Can you help me? Congrats Hannah may you have many more years !!! It looked like all had a wonderful time and looked beautiful. The last email I got said the museum visit had fallen through. Sad to have missed it.